When it comes to reaching your fitness goals, heart-pumping cardio is the name of the game. Aerobic activity is any type of exercise that raises your heart rate and gets you breathing harder. The term “intensity” refers to how much energy your body exerts during the activity. An easy way to measure aerobic intensity is with the Talk Test. Moderate-intensity: You’re able to talk, but not sing, during the activity. Vigorous-intensity: You can’t say more than a few words without pausing for a breath. For more information on aerobic activity, check out these Centers for Disease Control videos. Whenever beginning a new exercise routine, the key is to increase your activity level slowly. You need to feel comfortable doing moderate-intensity activities before you move on to more vigorous ones. 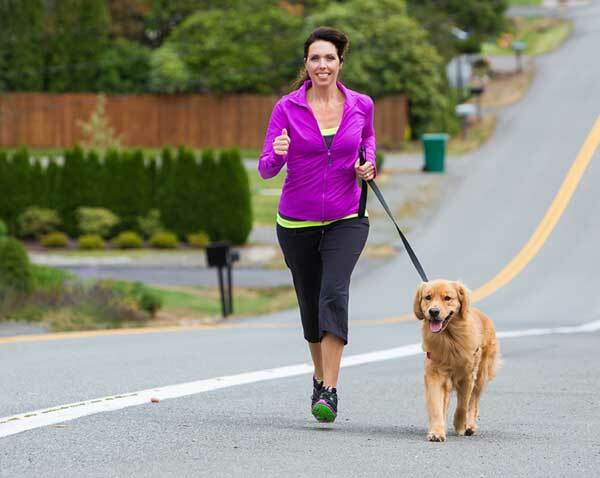 Slowly replace those that take moderate effort, like brisk walking, with more strenuous exercises, like jogging. 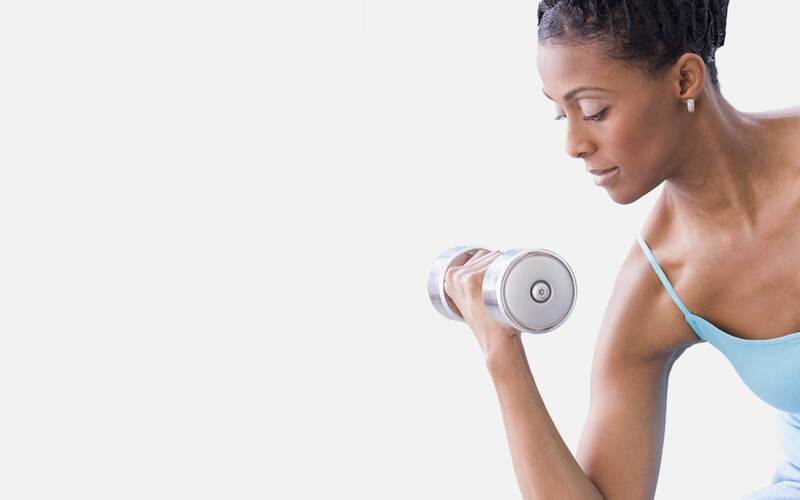 Strength training is equally as important as cardio activity. To get the most out of muscle-strengthening exercise, each set should be performed to the point where it’s hard for you to do another repetition without help. One set of 8-12 repetitions is effective, although 2-3 sets may produce better results. You can do muscle-strengthening activities on the same day as your cardio exercise, or alternate days. Just keep in mind that strength training doesn’t count toward your aerobic activity. For more information on muscle strengthening activities view these Centers for Disease Control videos.